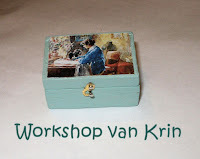 At the Online mini club I have the sewing box made of Krin's workshop. The sewing accessories should be made yet. Its so great, Lisette! Can´t wait to see the stuff inside.. 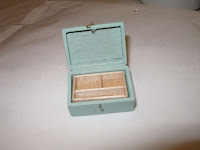 It is adorable Lisette. Thank you for sharing. Beutiful work! Thanks for the print!